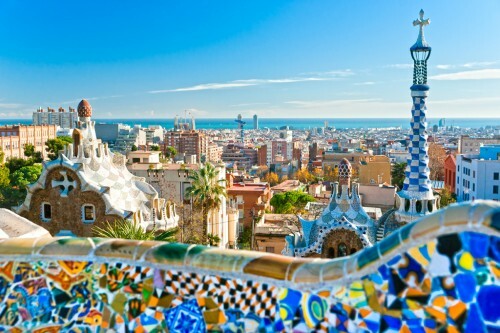 Cheap flights to Spain: Warsaw-Barcelona for €51! Ryanair now offers super cheap prices for Autumn visits of Catalan’s capital. 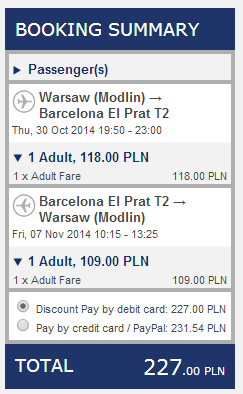 Return flights from Warsaw (Modlin) to Barcelona are available for only €51 / 218 PLN! « HIT! Super cheap flights to Barbados for only €288!